This blog post is about Maduri Dixit Biography,Pictures & Videos. Born in a Marathi-speaking Koknastha Hindu Brahmin family consisting of dad, Shankar, mom, Snehlata, sisters, Rupa and Bharati, and brother, Ajit. 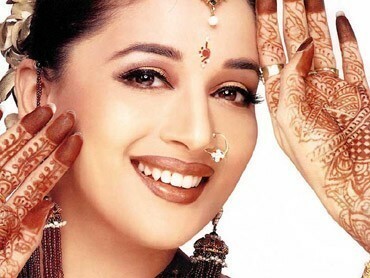 An acclaimed Kathak dancer, acting was not her goal, for she wanted to be a Micro-biologist, and did study in that course in Bombay's Parle College, in Vile Parle (East), Bombay. 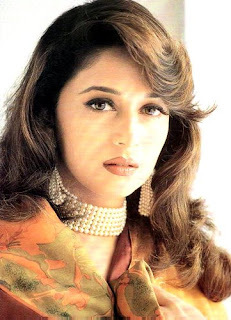 She first appeared on Bollywood's tinsel screen in 1986 with two releases 'Abodh' and 'Swati', and from then continued to act in approximately 66 movies, as well has lent her voice as a playback singer in 'Devdas' and 'Wajood'. 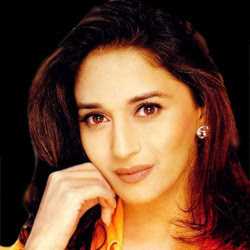 She has won approximately 12 awards from Filmare, Star Screen and Zee for her performances in 'Dil', 'Beta', 'Hum Aapke Hain Kaun', 'Dil To Pagal Hai', 'Devdas', 'Raja', 'Mrityudand', and 'Lajja'. 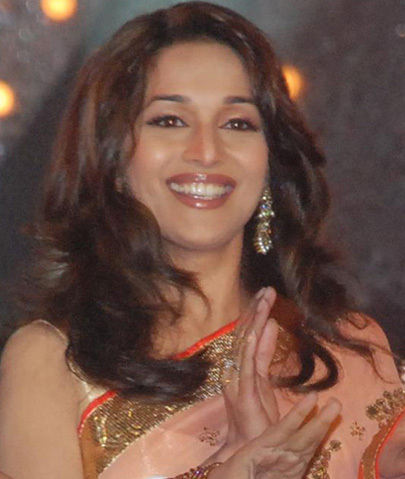 Since December of 2006, the Nene family temporarily living in India as Madhuri is starring in 'Aaja Nachle' which is being directed by Anil Mehta, and produced by Yash Chopra.